Stall bookings are now available for the 2015 Heeley Festival, with Heeley Development Trust (HDT) building on the success of last year’s event, which saw a record number of people visiting over 70 stalls on the main site. “Heeley Festival is the largest community event in the area” said Events Organiser Beverley Nunn. “Pitches are available to book on the Main Field, View Road and White Horse areas of Heeley Park. Spaces on the Main Field are particularly desirable, but limited – please book early to avoid disappointment”. 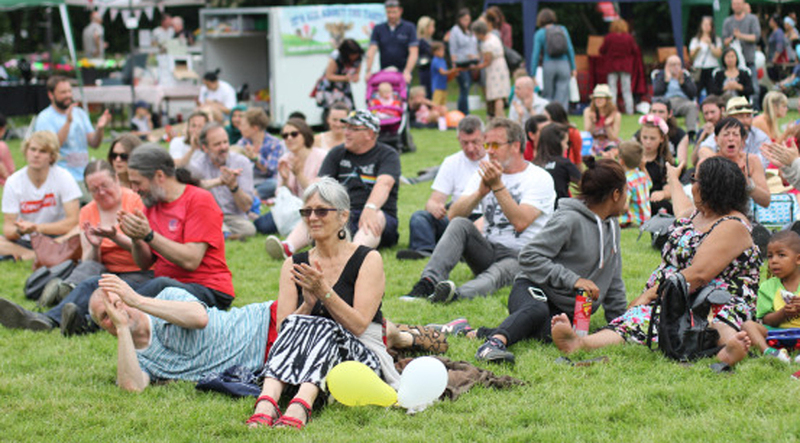 A limited number of hot food pitches are also available at the festival, which will be co-ordinated by HDT in partnership with Anns Grove School, Heeley Christ Church and The Brothers Arms and Sheaf View pubs.